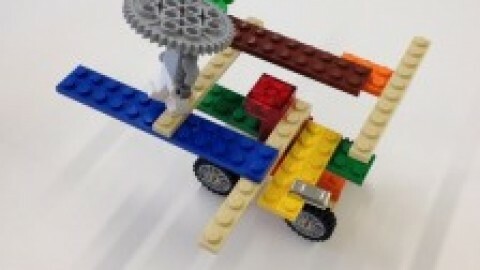 This article explains Theory U, developed by Otto Scharmer in a practical way. 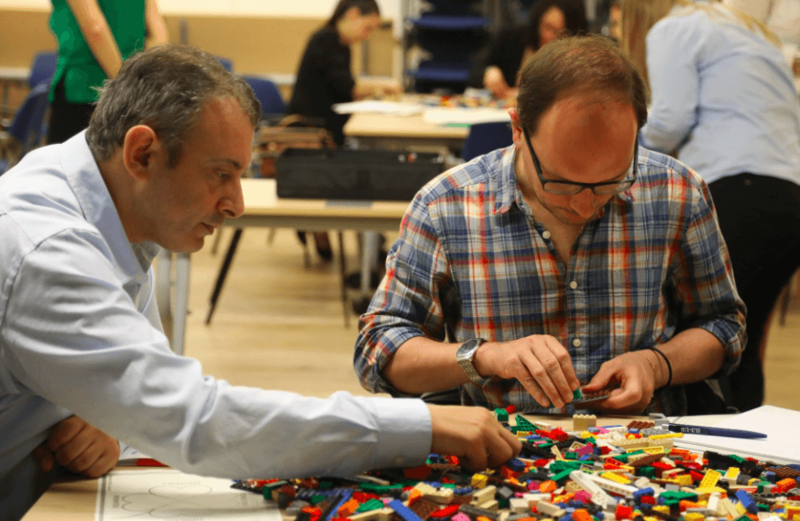 After reading you will understand the basics of this powerful personal leadership tool, which can easily work hand in hand with LEGO SERIOUS PLAY methodology. Theory U has a holistic approach that can be traced back to Buddhism, Taoism and Sufism. It is important to go beyond the personality and to start looking for the ‘true self’. Theory U enables people throughout organizations to let go off the prevailing approach that is based on the past and to focus more on the future. This enables them to take a critical look at themselves and as a result they will then embrace their own intuitions and those of other people. As part of society, organizations are hardly or not at all able to respond to changes that are taking place in the world. Organizations are stuck in their institutional thinking with respect to their solutions concerning global issues and problems like famine, poverty and pollution. Otto Scharmer was intrigued by this phenomenon when he was working as a lecturer at the Massachusetts Institute of Technology (MIT) and therefore he decided his ground breaking book Theory U (2009). With his Theory U (or u theory), he tries to provide points of reference so that people dissociate themselves from their habitual way of thinking. He explains in which way an individual can make their own contribution to possible solutions that are in tune with what society actually needs. Theory U is about personal leadership and a different way of thinking. 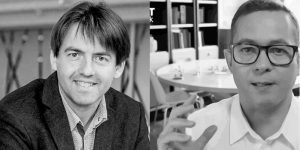 According to Otto Scharmer there are two ways of learning: from the past and from the future. The latter takes place for instance by focusing on future possibilities without being afraid. Otto Scharmer refers to this as ‘presencing’; an amalgamation of the words ‘presence’ (past and future) and ‘sensing’ (feeling). In short, ‘presencing’ means that the realization of future potential is completely dependent on all individuals together. 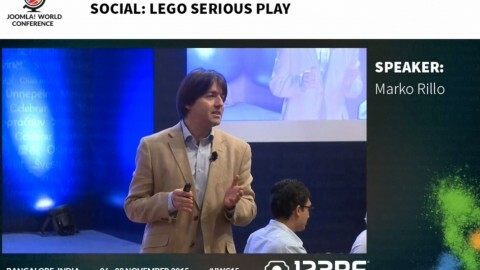 And this point becomes the main link with LEGO® Serious Play® methodology, that we use to explain Theory U and boost our attendants. 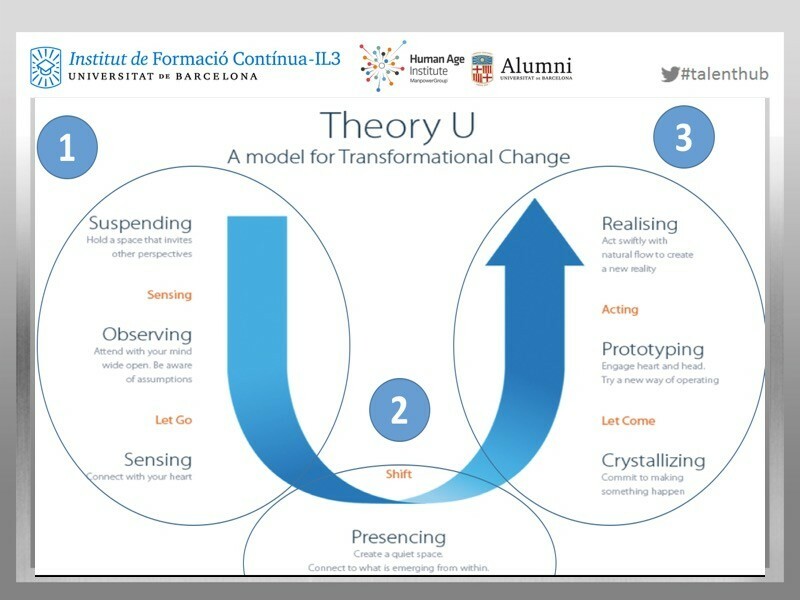 What is the Theory U model? The Theory U, co-developed by Otto Scharmer, is represented as a U shape that moves from the left-hand side of the U to the right-hand side of the U. An individual will have to open their mind to new ideas first and they must not be obstructed by thoughts and emotions. It is not until these obstructions are lifted that the will arises to change effectively. From this point onwards, the theory on the right-hand side slowly works in an upward direction towards reintegration and acceptance of new and innovative ideas. From this point onwards new ideas can be used in practice. 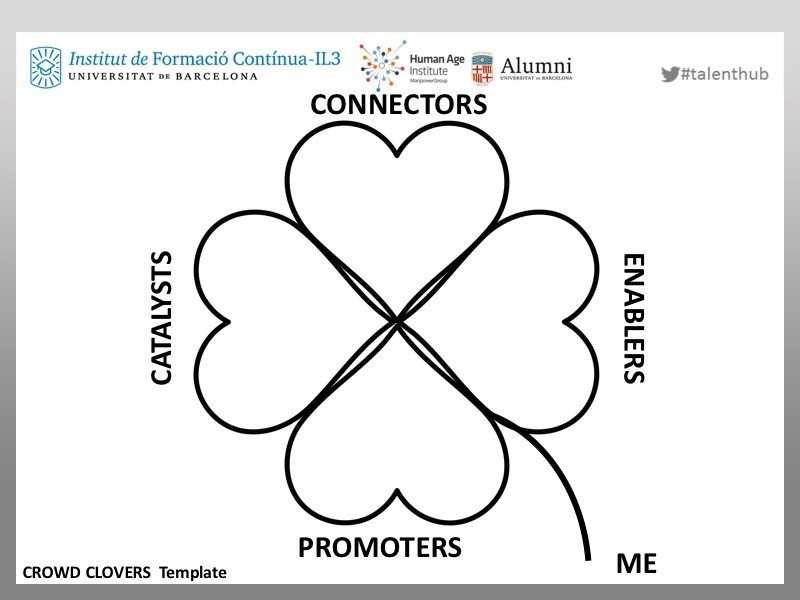 By joining forces and working well together at all levels in organizations people are capable of relinquishing established ideas, practices and even identities. According to Otto Scharmer, this results in new ideas and solutions that can make a contribution to the environment and to the future. When transferring information that is already largely familiar, people only listen to reconfirm what they already know. People only listen attentively when the information is different from what they know. This new information is added to the information that is already known. By empathizing and seeing through someone else’s eyes, people are able to understand and respect the other person. People listen to create without their personalities getting in the way of results. By connecting their own intuition with the environment, they tap into pure thoughts and ideas. In practice managers use Theory U as an important tool to encourage employees to deal with certain situations differently and to have an open mind with respect to new and different thoughts. Both executives and employees are better able to focus on the successes they have achieved. 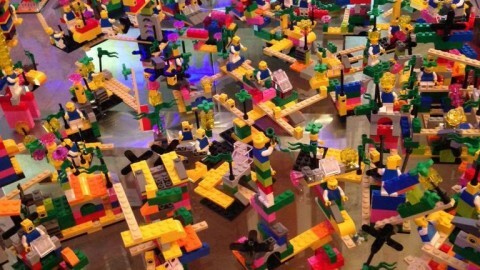 Innovation becomes a common cause and forms an integral part of the (departmental) policy. 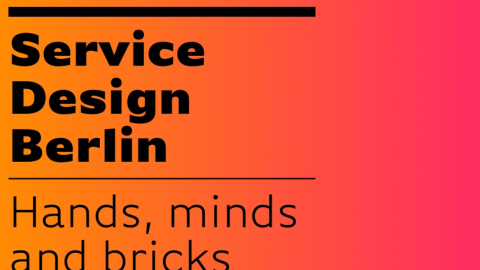 Both individual developments and organizational developments are considered valuable and this creates a natural connection and interaction between people and the organization. Social technologies are deployed and play an important part in conflict resolution and this will result in more respect between the different parties. 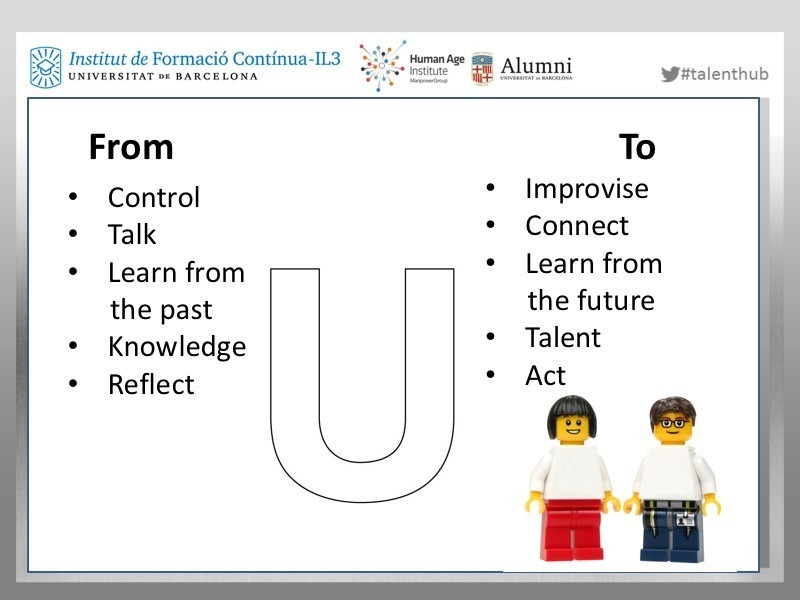 21st Century world is a liquid world , in a permanent change: Volatile, Uncertain, Changing and Ambiguous – VUCA– is demanding leaders with mindsets and skill sets that allow them to initiate and manage change. As an emerging paradigm, personal leadership offers us the ability to approach many facets of leading, such as solving problems and facilitating change processes, in ways that are compatible with the demandsof contemporary contexts. Anchored in transformational and transcendent leadership theory and practice, personal leadership can help leaders establish organizational climates that encourage and facilitate every person’s innate creative ability. In addition, it can provide leaders with the tools they need to actually facilitate change processes, allowing them to have a profoundly positive influence on their personal contexts, and, thus, theworld. Ultimately, it is not a matter of whether creativity can inform the field of leadership; it is increasingly evident that it is capable of doing so. 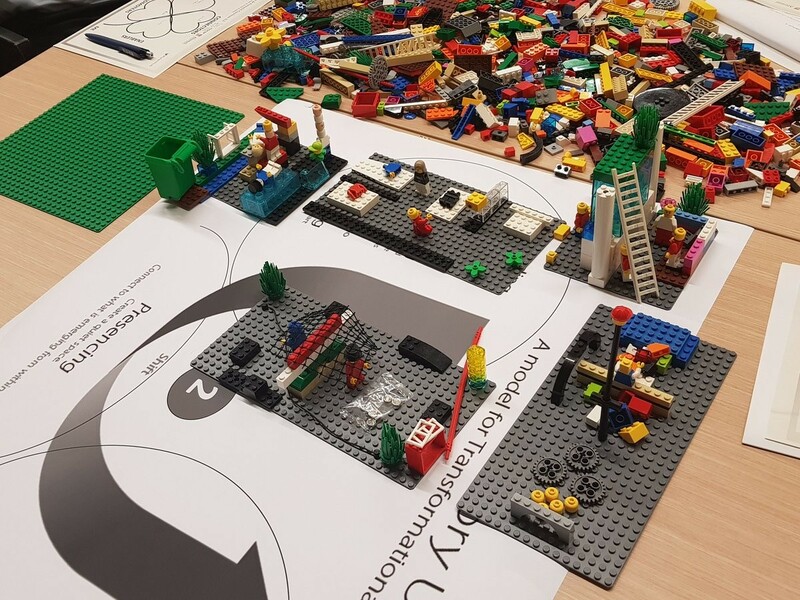 LEGO® SERIOUS PLAY® Method could be an interesting tool to embed creative mindsets and skillsets more firmly within our organizations and educational institutions to bring about meaningful and lasting change. LSP is a facilitated meeting, communication and problem-solving process in which participants are led through a series of questions, probing deeper and deeper into the subject. 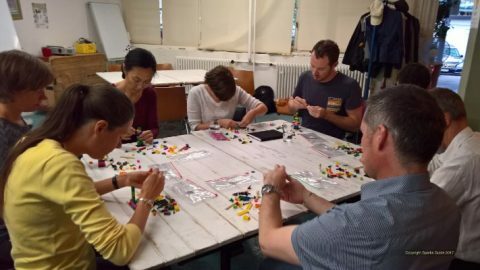 Each participant builds his or her own 3D LEGO® model in response to the facilitator’s questions using specially selected LEGO® elements. 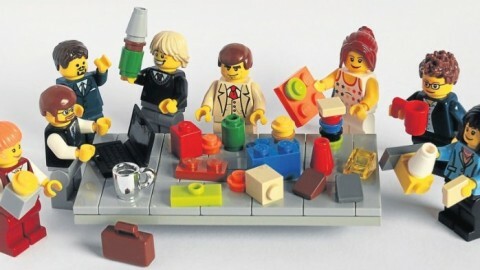 These 3D models serve as a basis for group discussion, knowledge sharing, problem solving and decision making. 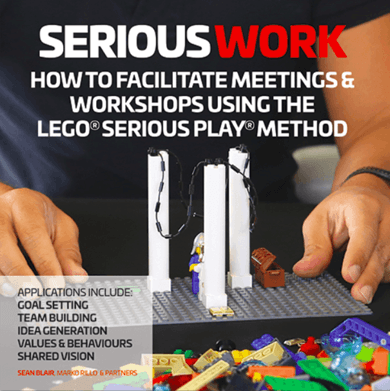 LEGO® Serious Play® Method is a technique which improves group problem solving. By utilizing visual, auditory and kinesthetic skills, the Method requires participants to learn and listen, and it provides all participants with a voice. 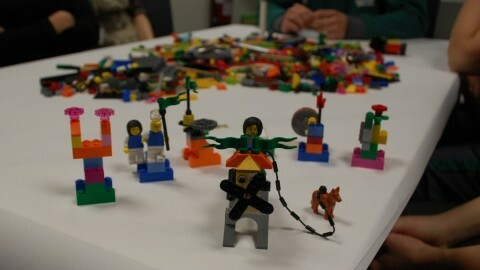 The LEGO® Serious Play® Method serves as a shared language regardless of culture or position. 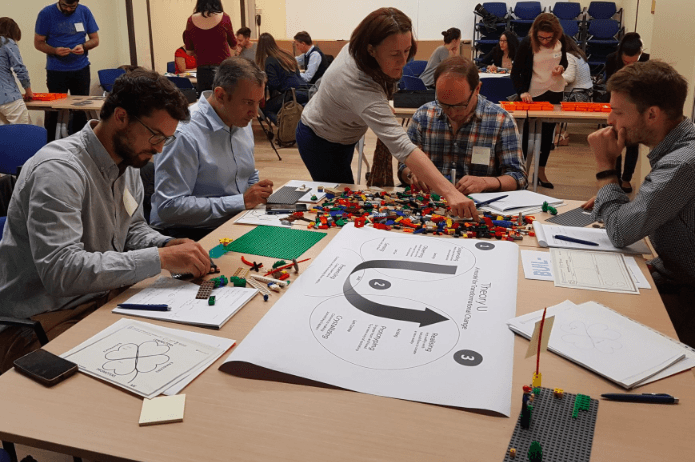 It is also a method that requires a experimented facilitator with this tool, being critical the knowledge and a proven experience in the subjects to teach to the participants in each specific workshop. 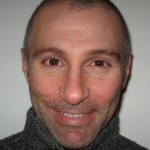 This is a top notch article… and thank you Pere (@barcelona) for generously sharing it.